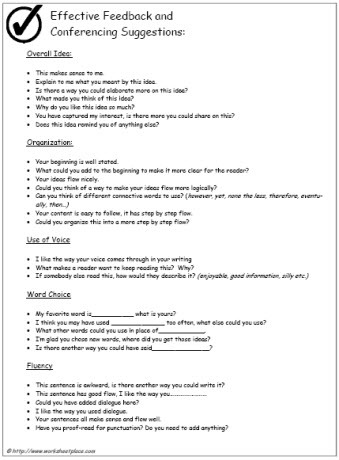 Persuasive writing worksheets and persuasive writing lessons. Lesson plans for persuasive writing. Persuasive writing is an important skill for grades 3 and up. Use these persuasive writing worksheets to support the understanding of writing pursuasively.